Munna Michael is a Upcoming Bollywood Movie in 2017, It is a Action, Romance movie and Tiger Shroff, Nawazuddin Siddiqui, Nidhhi Agerwal in lead roles. This film is Directed by Sabbir Khan & Produced by Viki Rajani. It is made under the banner of the Next Gen Films Production. Munna Michael is scheduled to release on July 2017. This track too bears special importance not just in the film but also in Tiger’s life since he has paid tribute to his father, veteran actor Jackie Shroff. Here a movie from the sets of Munna Michael which was erected in Film City located in suburban Mumbai. 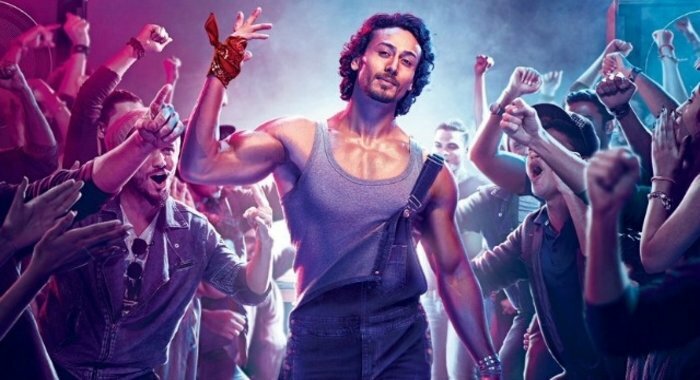 Tiger is seen shaking leg with co star Niddhi Agerwal and if one closely observes the attire the actor is sporting, his red bandana and tapori look resembles the avatar that Jackie sported in his debut film Hero. Storyline: The story is about young man from the streets called Munna (Tiger Shroff) who from young age was a big fan of the star Michael Jackson, to the make money he danced his songs in the street. 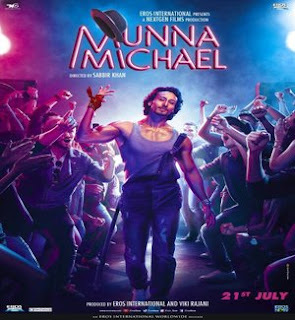 One day a manager named Dev (Nawazuddin Siddiqui) gives him the opportunity to dance in national dance competition on television Where he will be known as "Munna Michael" and where he will know the rivalry triumph, envy that will have his companions, love in Pooja a girl of contention.